Many tourists want to explore more about Tibetan history and culture after visiting some historical sites, therefore it is worthwhile to enjoy the Princess Wencheng Cultural Performance. Princess Wencheng Performance is becoming a must-see cultural performance during Tibet tours. It introduces the story of Tang Dynasty’s Princess Wencheng marrying King of Tibet, Songtsen Gampo. The performance includes five acts lasting for about 90 minutes. It shows the history of Tang Dynasty and Tubo Kingdom unification and the touching story of Princess Wencheng who conquered the solitude and hardship along the road to Tibet. The show is set up outdoors and combine natural beauty with spectacular and high-tech stage sceneries. Starting at 9:30 PM after the sunset, the performance first shows the prosperous and rich sights of Tang Dynasty. With beautiful costumes and exquisite stage props, audiences are greatly attracted by the grand settings and feel as if the time is back to ancient China. There are two large screens on each side of the stage which show Tibetan, Mandarin and English at the same time. Therefore, it is easy for all kinds of audiences to understand the plot. After the showing of Tang Dynasty, the story moves to the long road Princess Wencheng take to Lhasa. She tolerated the bitterness of missing lovely home but thinking of the unity task. She carries on and let the country’s mission come first. Princess Wencheng represents the traditional beauty and virtues of ancient Chinese women. When she comes to Lhasa, the king welcomes her sincerely. All of the Tibetan people welcomes her by Tibetan dancing and singing. The happy scene shows the harmonious relationship between Tibet and Tang. The final act shows the splendid moment of the marriage between Songtsen Gampo and Princess Wencheng. The Tibet History moves to a whole new step after the successful marriage. The marriage has laid a solid foundation for generations and generations. 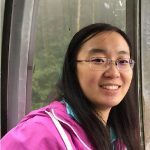 The contribution of Princess Wencheng should never be forgotten. To sum up, the highly knowledgeable and visually wonderful experience of Princess Wencheng Cultural Performance is necessary for every Tibet tourist if he or she desires to dig more instead a surface understanding of Tibet History. 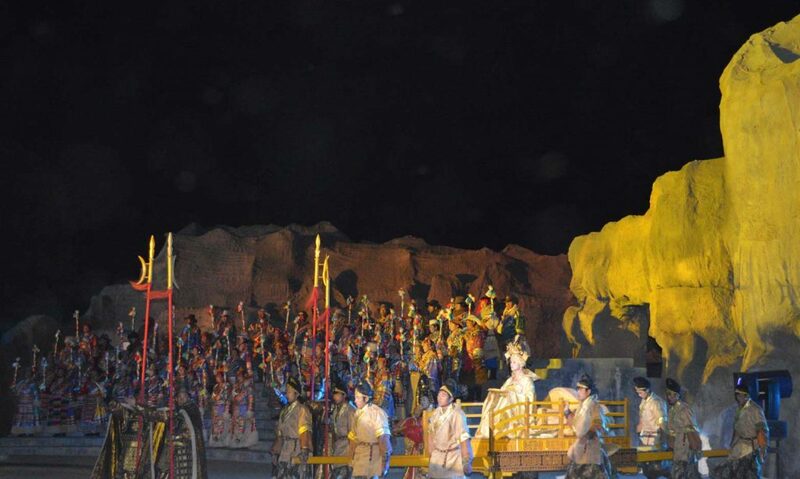 For more information about Princess Wencheng Performance, you can find more on our Tibet Travel Expert website.